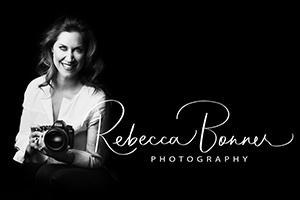 This photo was taken by photographer Rebecca Bonner. She was the requested photographer for the Guiry marriage proposal at the DJC. Rebecca had no idea initially that she would be taking a photo of an International Jet airplane, but once she had it she sent to us, thinking we might be able to use it. And she was right! Thanks, Rebecca! We love the shot. You can view more of Rebecca's work here.